Wooded Mountain Land with shed! 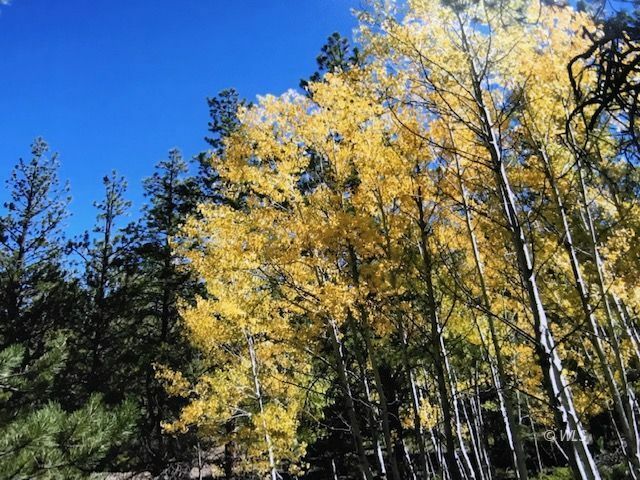 Mountain land with beautiful tree coverage, aspens, ponderosa pine, and other varieties. Driveway cut in and graveled saving you a large expense. 8x28 shed has been set giving you the option to hold your belongings. Great spot to build your dream Colorado Mountain home or get some city relief in the clean mountain air in your camper. Land is fairly level making your placement of home or getaway cabin a snap.